Your employees, shareholders and consumers want to know your business is producing food which is safe. This means understanding, communicating and managing risks. And it means having rigid processes and systems in place to prevent costly mistakes. When there are silos, inefficient or outdated legacy systems, the cost of poor quality rises, customer satisfaction decreases and your bottom line suffers. Whether you want more control over your supply chain or to improve health and safety on the factory floor, our integrated food safety management system software can help. Centralise your food safety management system for a fitter, faster and stronger business. 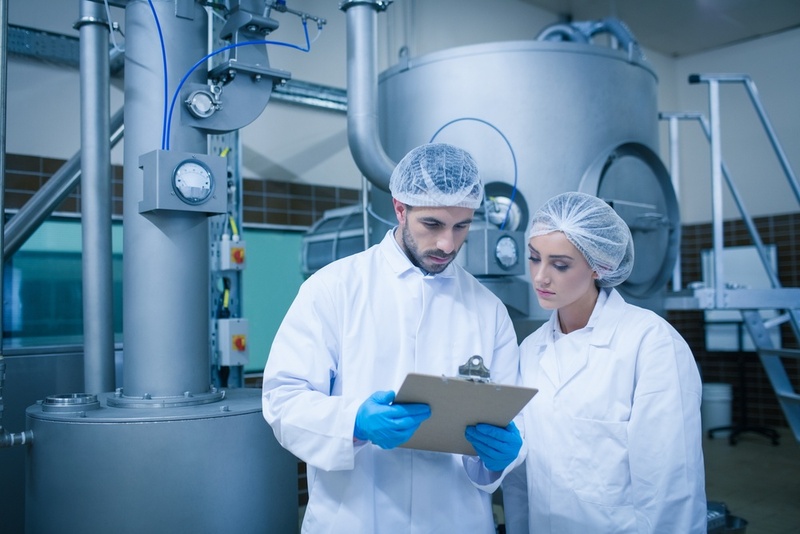 Make internal teams accountable for preventing food fraud and crime, assign responsibility and get leadership to communicate and manage risks before they become issues. Ensure internal audits are carried out frequently. Attach all sorts of evidence to ensure your suppliers are performing as you need them to. Customise your reports and get insights into the metrics that matter: the health of your food safety management system and how it affects your business. We offer free end users so your entire business contributes to your quality management system. Reduce friction with software that’s designed to give ownership and accountability. All modules work well on their own and together.  This means all business processes can be managed centrally. Modules work well on their own or as one integrated solution. I've been our document management co-ordinator since we rolled out Qualsys's GRC software more than 10 years ago. I like the system a lot, and it's grown considerably since then. I look after 13 sites with nearly 12,000 documents so I'm kept very busy with document reviews, change requests and uploading new documents. It's a very user-friendly system. I do feel that it can be quite time-consuming behind the scenes but this makes for a very compliant system which, when areas are being audited, is a great help. 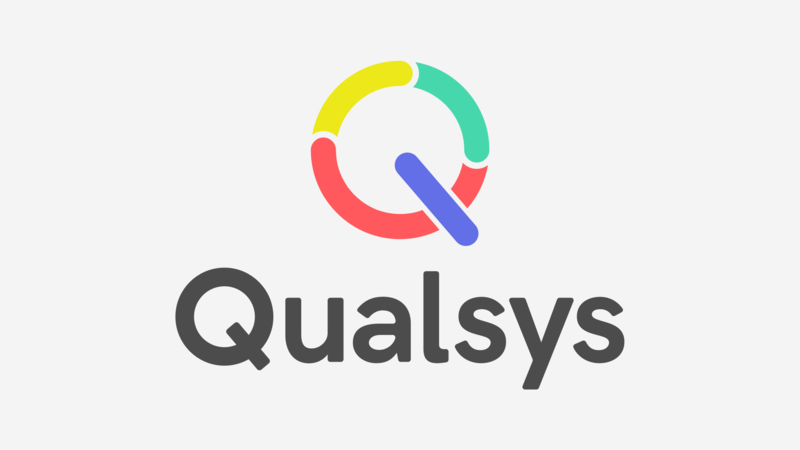 Qualsys's support has been great over the years and they answer all queries and requests in a timely manner. We are BRC, ISO 9001 and ISO 14001 accredited. We have different environmental requirements we have to meet for all of the factories. The aim is to get consistency across all of our different sites. We are aligning all SOPs across the whole company. Qualsys's software helps create consistency across all of these processes and improve compliance with standards.